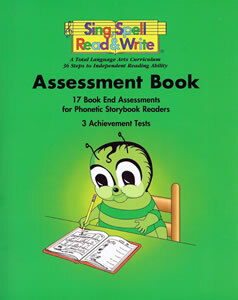 Assessment Book, Book 3 in Sing, Spell Read and Write Level 1 and Combo Kits. 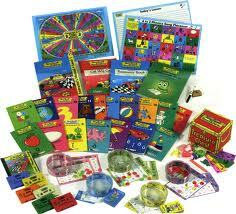 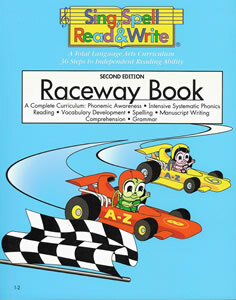 The Raceway Book is the 1st book in the Sing, Spell, Read and Write Level 1 Kit or Combo Kit. 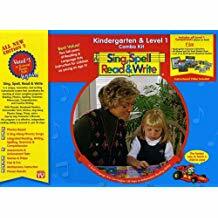 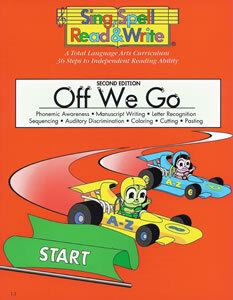 Raceway Student Book, Worktext #2 in the Sing, Spell, Read and Write Level 1.